Abstract Anthropological consideration of ancestors and ancestor worship in Chinese religion has largely focused on genealogically close ancestors shared by small clusters of patrilineal kin. 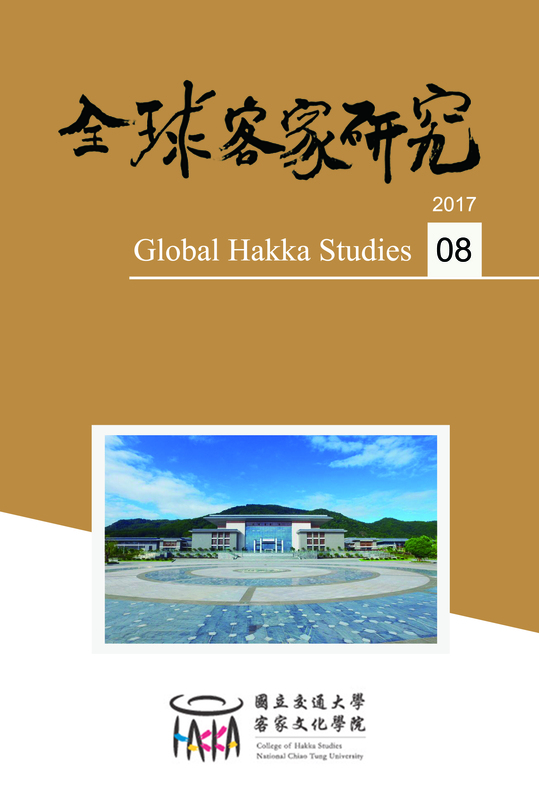 Based upon research in Hakka-speaking regions in southern Taiwan and in northern Guangdong Province on the China mainland, I want to stress the importance of ancestors at a much higher genealogical level, so far only sporadically dealt with in the literature. First, these Hakka areas share with other parts of China the genealogical importance of higher level founding ancestors, ancestors held to have been founders of the national surname itself, or at a somewhat lower genealogical level, founding ancestors for very large areas of China. These ancestors are intimately linked to the imperial Chinese state as high officials and founding ancestors within an administrative framework. Second, the appearance of these ancestors in highly variable institutional and religious contexts indicates the deep penetration of genealogical knowledge, certainly in imperial China, but even today in mainland China, Taiwan, and in overseas Chinese communities in southeast Asia and elsewhere.